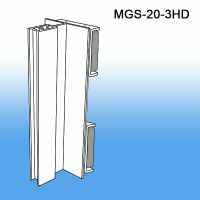 Magnetic Sign Holders | Metal Store Fixtures | Warehouse Uprights | Clip Strip Corp.
Retail stores, warehouse clubs, distribution centers and even some offices use metal shelving, displays, racking or tables in their furnishings and fixtures. 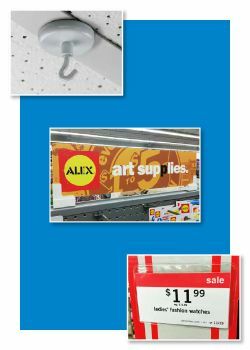 Clip Strip Corp. carries a line-up of useful Magnetic Sign Holders to help you communicate to your customers or employees effectively. 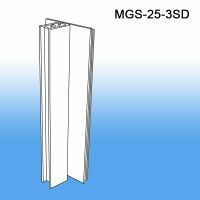 There are varying levels of strength depending on the need, and a variety of options to choose from. 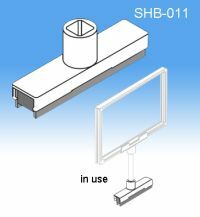 One of the benefits to magnetic fastening is the ease of repositioning the signage. 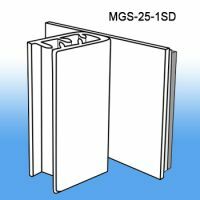 Keep in mind, it is not as secure as a more permanent sign holder, if you need something more stable, we have an extensive line of other types of sign holders to choose from for wall, ceilings, countertop, shelf edge and floor. 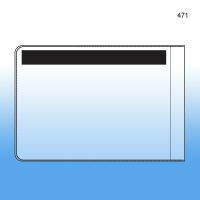 Minimum quantity for "3.5" x 5" Vinyl Pouch with Side Opening & Magnetic Strip, 471" is 25. 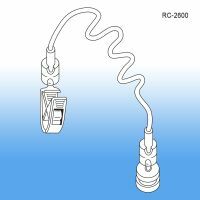 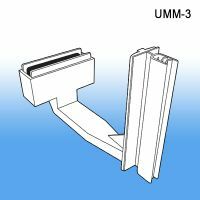 Magnteic adapter for many uses at retail stores. 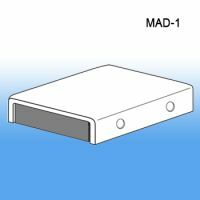 Minimum quantity for "Magnetic Adapter for Sign Holding, MAD-1" is 25. 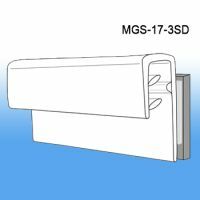 Minimum quantity for "Magnetic Sign Holder, Grip-Tite™ Standard Duty, MGS-25-1SD" is 10. 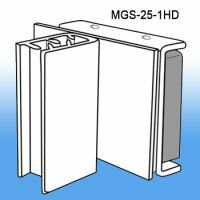 Minimum quantity for "Magnetic Sign Holder, Grip-Tite™ Heavy Duty, MGS-25-1HD" is 10. 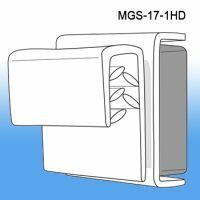 Minimum quantity for "Magnetic Sign Holder, Grip-Tite™ Heavy Duty, MGS-17-1HD" is 10. 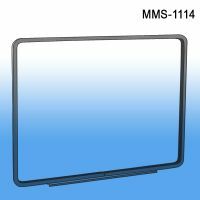 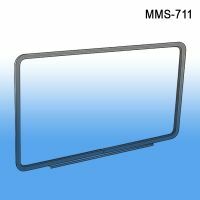 Minimum quantity for "Magnetic Sign Holder, Grip-Tite™ Standard Duty, MGS-17-3SD" is 10. 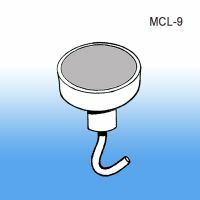 Minimum quantity for "Magnetic Sign Holder,Grip-Tite™ Standard Duty Flexible, MGS-20-3SD" is 10. 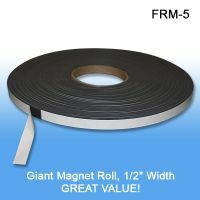 Minimum quantity for "Magnetic Sign Holder, Grip-Tite™ Heavy Duty Flexible, MGS-20-3HD" is 10. 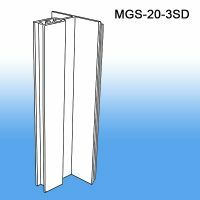 Minimum quantity for "Magnetic Sign Holder, Grip-Tite™ Standard Duty, MGS-25-3SD" is 10. 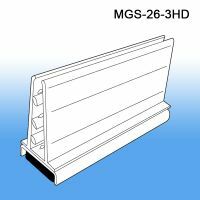 Minimum quantity for "Magnetic Sign Holder, Extra Tall, Grip-Tite™ Heavy Duty, MGS-26-3HD" is 10.